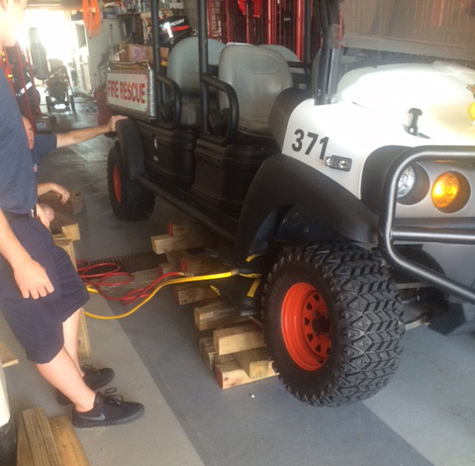 Members of the Wildwood City Fire Department are constantly training to maintain and hone are skills as well as learn new skills to provide our residents and visitors with the highest level of professional service. 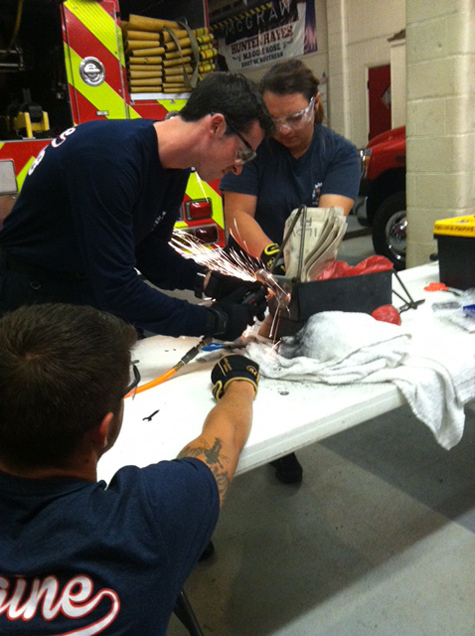 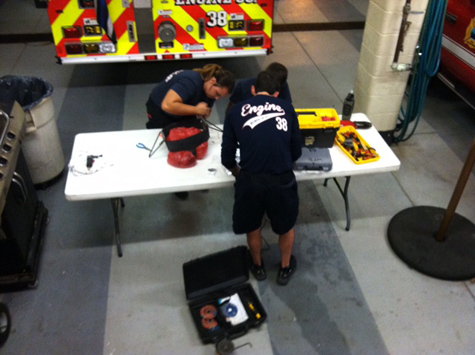 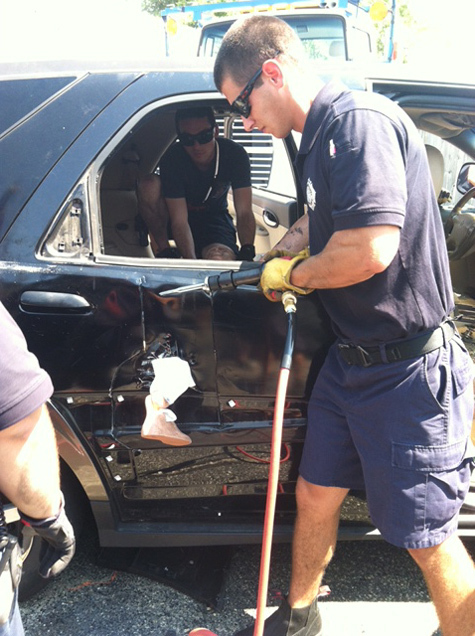 Even during the extremely busy summer season we continually find time for training. 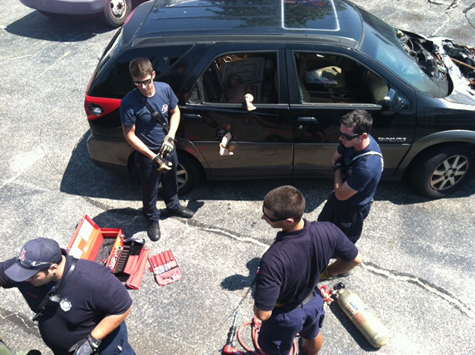 Some of the recent training included air rescue tool and air bag training. 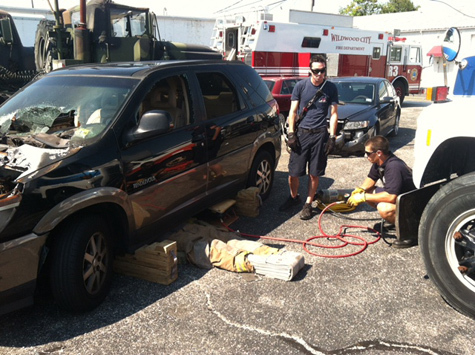 Platoon's utilized a donated vehicle to use during the training. 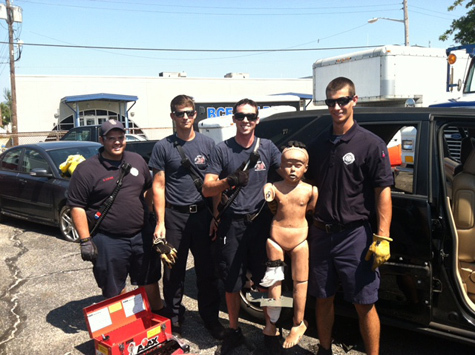 D Platoon also had the opportunity to use the air tools and train on a simulated child stuck in a playground swing. 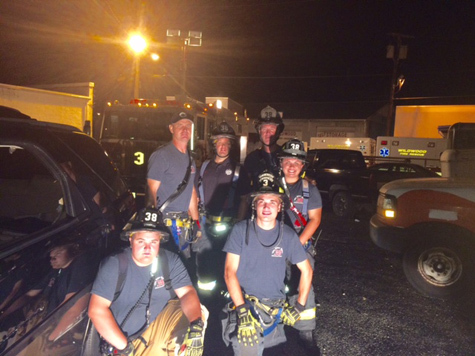 The Wildwood City Fire Department is trained and equipped to handle a wide array of emergencies and continue to expand our capabilities.